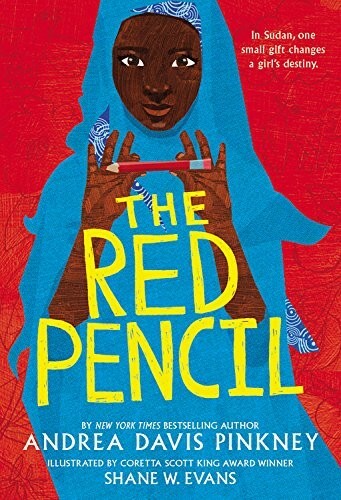 If you’d like to talk to your kids about the experiences of refugees, there are some excellent books for children and teens starring Mighty Girl characters that can help. From tales of escape from persecution and violence, to accounts of life in a refugee camp, and even stories of what it’s like to make a new home in an unfamiliar place, these books are often emotional and poignant, but also full of hope and optimism for the future. Beyond introducing to children to refugees through stories, also consider getting involved as a family in projects to support refugees and refugee resettlement in your area. Refugee resettlement programs are run all over the United States by non-profit organizations that need support through volunteers, donations, and advocacy. To look for one in your area, check out this directory run by the Office of Refugee Resettlement. 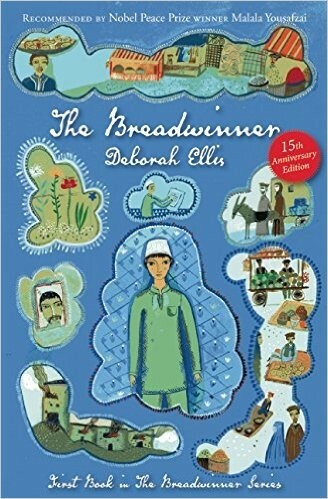 For more stories for children and teens about the experiences of all immigrants, visit our selection of books about Immigration & Migration. 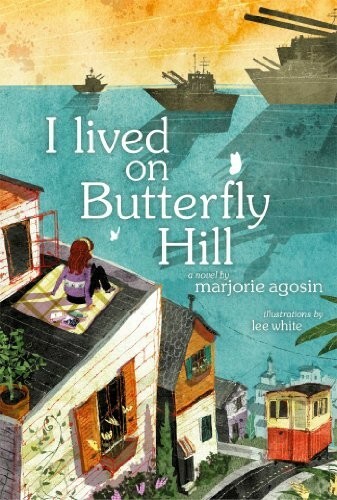 A teacher tells her class about her immigrant great-grandmother's journey to a new and strange county. Most difficult of all: she could bring nothing but a small suitcase. How did she decide what to bring and what to leave? How do you reduce a life into a single piece of luggage? And she asks her class: what would you bring? What things do you have that are so precious that you could never leave them behind and what do you own that says, "This is me"? 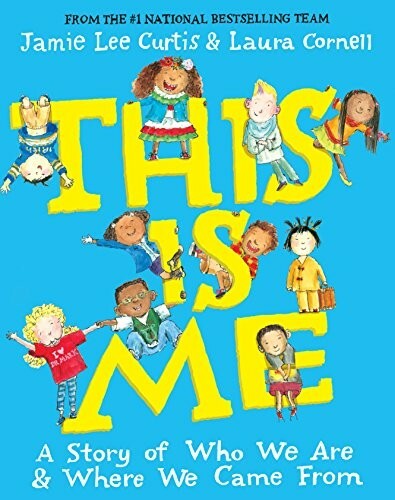 This thoughtful book encourages kids to contemplate what it would be like to leave behind everything that they know — and teaches them about the fact that we all came from somewhere else. Tucked into the back cover is a pop-up suitcase that kids can use to imagine how they would decide what really matters. 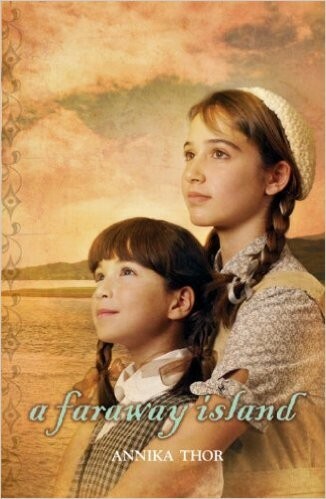 It’s the early 1900s, and Rachel’s cousin Grisha has come to live with her family after the death of his parents. He clings to the few reminders he has of them, like the woolen lining on his increasingly battered jacket, made from his mother’s old coat. When the Cossacks start threatening the Jews of their Russian shtetl, though, Rachel’s family decides to flee to America. Immigration means passing the rigorous inspection at Ellis Island... where Grisha’s tattered jacket gets him marked for deportation. Fortunately, clever Rachel thinks of a way to ensure that Grisha can stay with the family, but still keep this precious memento of his mother. This touching story of immigration and the love of extended family also shows how much refugee families have to leave behind. Anna and her family live a life of hardship, with few possessions save the bare necessities — except for a treasured china tea set, given as a wedding gift with the promise that whoever drinks from the cups will always know happiness. They also live in fear of the Czar’s soldiers, who harass and abuse Jewish Russians with impunity. When Papa falls ill, a kindhearted doctor not only takes them in and treats him, but also arranges passage to America, and in gratitude they give him the tea set... all but one cup. 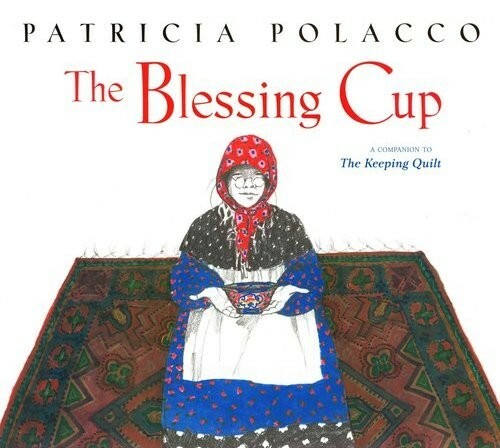 Because as long as they have the last blessing cup, the family will indeed know joy — even in their new homeland — for generations to come. This companion to The Keeping Quilt is a tribute to the importance of love and family. After fleeing her homeland as a refugee, Shahad is now attending school in a new country in Ms. Truong's class. Every day, she comes with her hair perfectly braided... but she's always conscious of the scars on her face and leg, which Shahad believes make her ugly. Fortunately, Ms. Truong finds gentle ways both to reassure Shahad of her beauty, and to allow her to tell her story to her peers — and the following year, a newly confident Shahad can offer similar support to others. 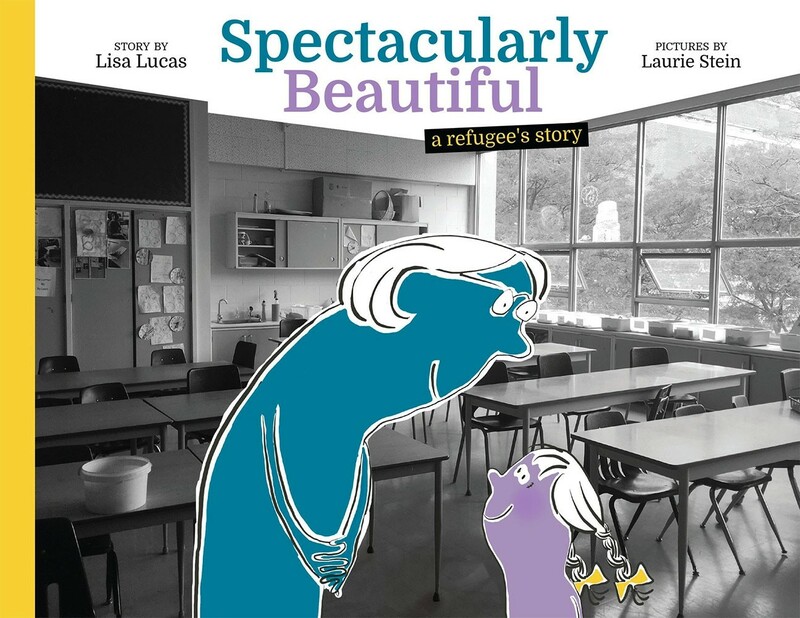 This quiet and empowering story will encourage kids to contemplate their peers' untold stories, and to look at beauty in a whole new way. 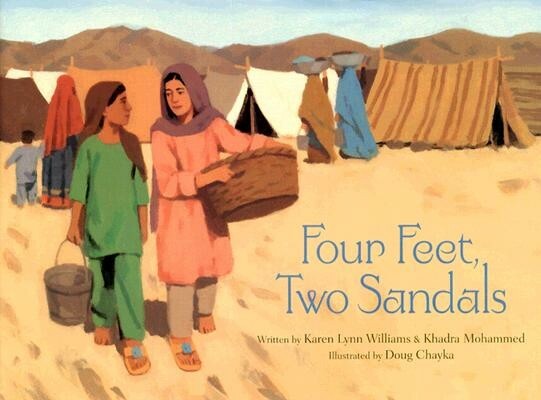 At a refugee camp in Pakistan, 10-year-old Lina has been eagerly waiting for relief workers to bring her a desperately needed new pair of shoes, but when she grabs a sandal that fits perfectly, she discovers that another girl has snapped up its mate! Lina and Feroza decide that sharing the sandals makes more sense than each keeping one, and from there a friendship is born. As they go about their daily routine — washing clothes in the river, standing in line for necessities, and anxiously waiting for their names to appear on the list of people being transported to a new home in America — they laugh, play, and share their dreams. And when one girl’s name finally comes up on the lists, the sandals take on a new, symbolic role, linking the friends forever. This beautiful picture book is a touching story of how friendship can blossom even in the most difficult of circumstances. 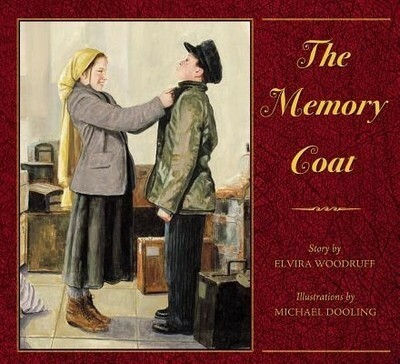 In this beautifully illustrated book, a young girl's life goes from peace and comfort to turmoil and tragedy as war envelops her home and forces the family to flee. As they seek out a place of safety, the family must make decisions that are difficult for kids to imagine, but critical to understanding the experiences of the millions of children caught up in the current refugee crisis. At the same time, simple comforts — like books and storytelling — help the family stay strong through their journey. While the ending isn't a true resolution, it is tinged with hope and optimism: the journey has been grueling but soon, perhaps, they will find a place to call home again. 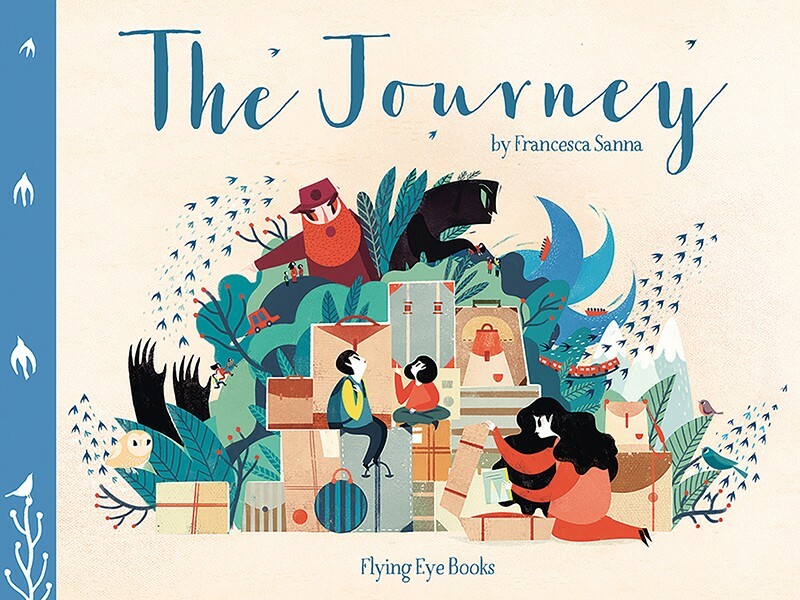 Debut author Francesca Sanna followed up this picture book with a companion, Me and My Fear, which highlights the challenges of adjusting to life in a new country — and how welcoming, accepting friends can help. 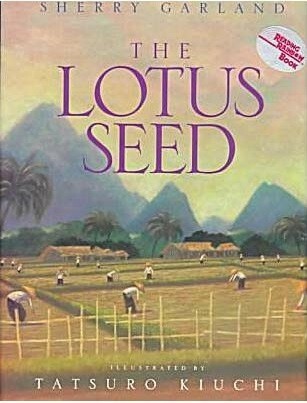 In 1945, young Ba saw the last emperor of Vietnam weeping as he abdicated his throne and snuck into the Imperial Gardens to take a single lotus seed. For Ba, the seed becomes a precious reminder of her birthplace and culture, especially since it is small enough to carry with her as she travels to a new land, full of tall steel buildings and strange new customs. Ba keeps the seed as she grows, marries, raises children, and sees grandchildren born, until one day her unknowing grandson takes the seed and plants it. The next spring, a glorious blossoming lotus provides a new memory for Ba to keep close to her heart — and share with her family. Full of beautiful illustrations and poetic text, this book also contains an endnote to help readers learn about Vietnam’s history. When an Iraqi family is forced to flee their home, they can't bear to leave their beloved cat, Kunkush, behind — so they secretly bring him with them all the way from Iraq to Greece. But during the crowded boat crossing, the carrier breaks and Kunkush escapes, disappearing in the confusion. The family can't wait to find him, leaving them brokenhearted. So when Greek aid workers find Kunkush several days later, the quest begins to get him back to his family! With the help of a worldwide community spreading the word online, Kunkush's family is found and they are finally able to bring him to their new home. 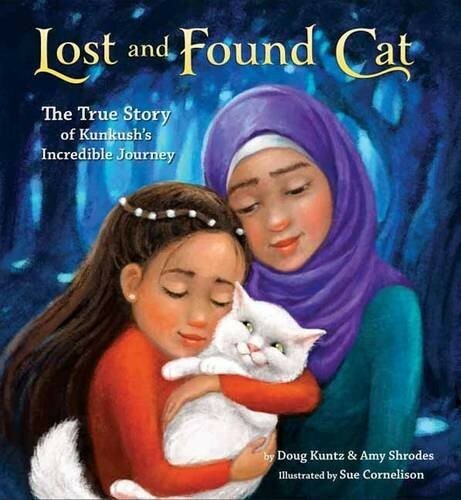 Told with the help of the people who helped reunite pet and people, and with the permission of Kunkush's family, this true story encourages kids to think about what it's like to have to leave members of your family behind — and celebrates the power of people working together to help those in need. An ordinary day at this girl's school gets interrupted when war suddenly comes to town, depicted as a destructive, giant cloud. In a moment, her whole life is turned upside down, and she's forced to flee, hoping to find a place of safety. But even in a country that's physically safe, things aren't easy: when she shows up at a school, she's turned away... until a boy welcomes her in and gives her a chair he brought from home. 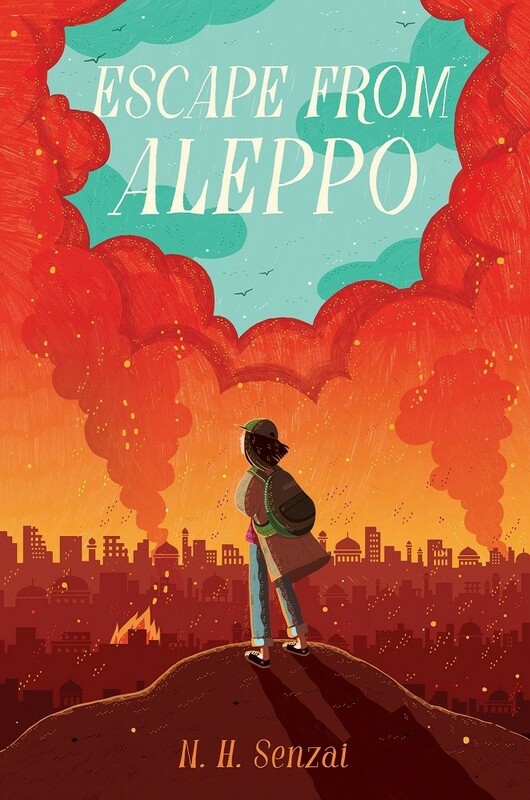 Lyrical, poignant, and emotional, this picture book will help young readers understand the trauma caused by war and violence — and how little we have to give up to help those in need. In 1941, Hedy's Hungarian Jewish family faces tough decisions: Hitler's armies are beginning to round up Jews across Europe, and no one is safe, but the family's circumstances don't allow them all to travel together. 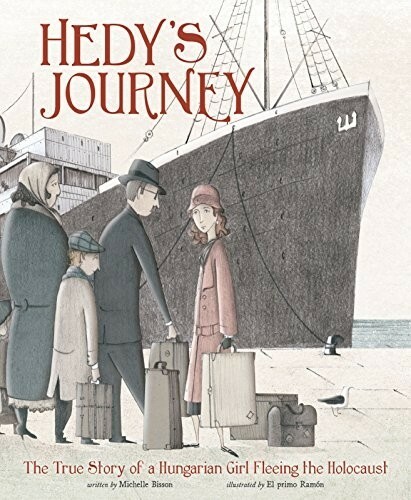 At 16, Hedy must travel across Europe by train — alone — in hopes of reaching a port where she can board a ship to America. Along the way she encounters good luck and bad, kind helpers and cruel soldiers; she dreams of happy reunions and fears that, instead, she'll find herself alone forever. 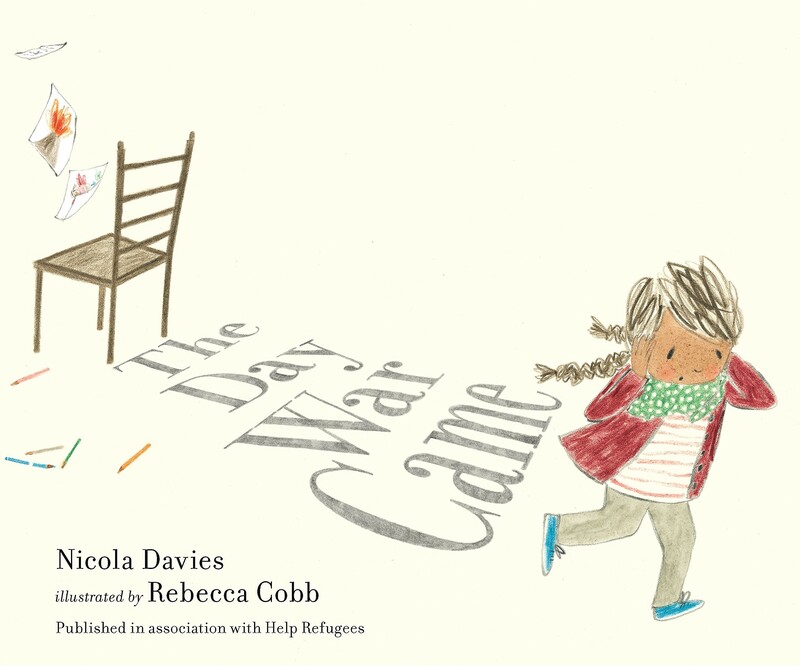 This thoughtful picture book from the Encounter: Narrative Nonfiction Picture Books series includes a note at the end that follows Hedy's story after she arrives in America, capturing the aftermath and epilogue of her refugee experience. 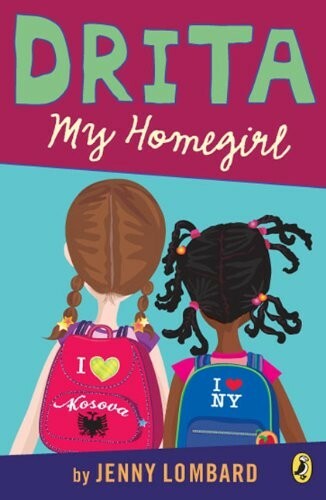 12-year-old Stephanie and her 7-year-old sister Nellie love their lives in Vienna, but as the Nazi influence rises, their parents send them to safety with two foster families in Sweden. They plan to join their daughters shortly so that the whole family can travel to America — and safety — together. Nellie settles in quickly but Stephanie wrestles with loneliness and isolation, particularly when a clique of bigoted girls begin taunting her at school. She clings to the hope that her parents will come, but as time goes on, she begins to realize that she will need to make the best of her temporary — or perhaps not so temporary — home. This is the first book of a quartet about the sisters, of which three volumes have been translated from the original Swedish; fans eager to follow Stephanie’s story can check out The Lily Pond and Deep Sea. Lily has always looked forward to her summers at a beach house in Rockaway, New York: at home, everyone knows she tells lies, but her summer friend Margaret understands her need to feel important. In the summer of 1944, though, Margaret has moved to a wartime factory town, and her father is on his way overseas to fight in the war. It’s not until she meets Albert, a refugee from Hungary, that the summer brightens. Lily is shocked to hear Albert’s tales of life in the war — particularly the loss of most of his family — and without thinking, she tells him one of her lies, one that could threaten his life. 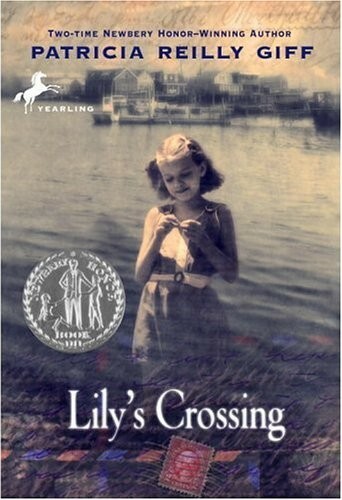 Lily will have to wrestle with her own feelings of insecurity and learn to tell the truth if she is going to help Albert find a new life in America. 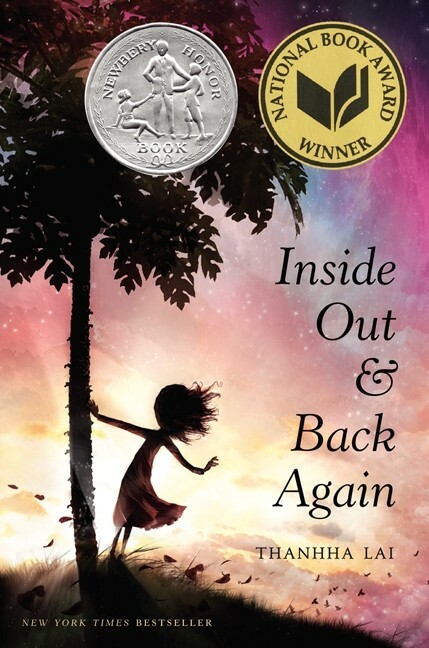 This Newbery Honor book tells the story of two struggling children with subtlety and compassion. 10-year-old Hà has lived her whole life in Saigon, and she loves everything about the city — the bustling markets, its unique traditions, and her very own papaya tree. But when the Vietnam War reaches the capital, Hà and her family are forced to flee. They make their way by boat to a tent city in Guam, then to Florida, and finally, to a new home in Alabama. To Hà, this new land is all wrong: her neighbors are cold, the food is dull, and even the landscape feels alien. Even still, thanks to the strength of her family and help from a teacher with a very unexpected connection to the country where she was born, Hà begins to find her own place in this new world. 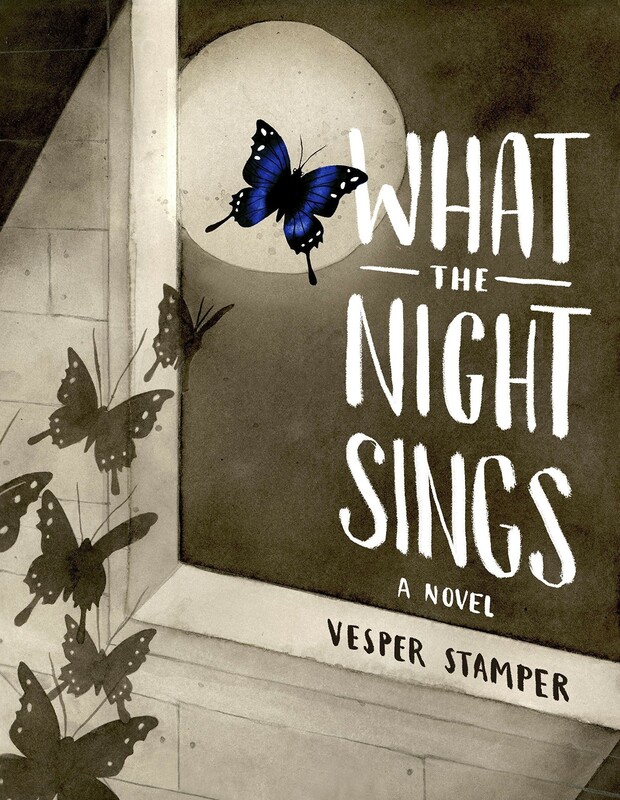 This National Book Award-winning novel is written in free verse. Fans of this story will enjoy the 2015 companion novel, Listen, Slowly. It's 1919, and Rifka and her family are fleeing the brutal treatment that Russian soldiers direct towards Jewish people in their home country. In her dreams, America will be a perfect place, where she and her family can have all the opportunities they could never have in Russia. On her travels, Rifka brings a book of Alexander Pushkin's poetry, in which she writes letters to Tovah, her beloved cousin who stayed behind, about her experiences — humiliating physical examinations, disease running rampant, terrifying storms that threaten her ship, detainment on Ellis Island, and even the loss of her long, blonde hair, something she never imagined she would have to give up. 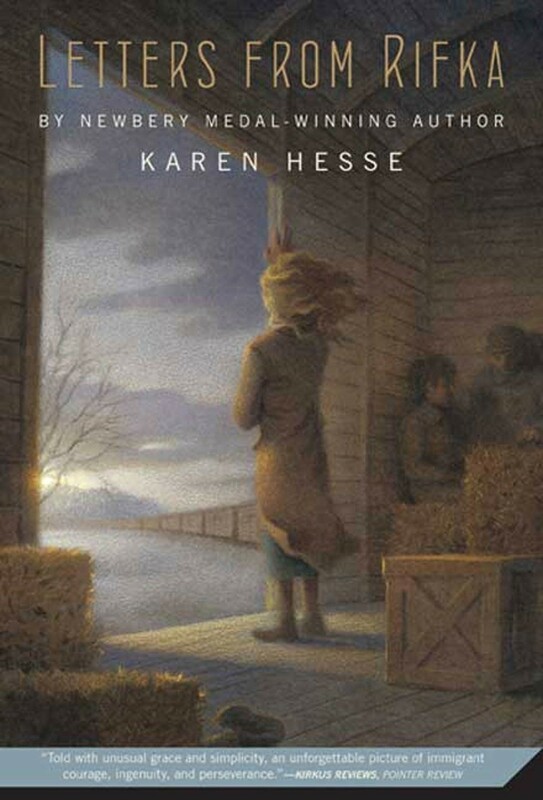 This story, which is based on a real piece of author Karen Hesse's family history, captures the courage and persistence that refugees need, as well as the sense of optimism and hope that drives them. In October, 2016, seven-year-old Bana Alabed became the voice of millions of children when she took to Twitter to tell the world about the horrors of the Syrian civil war. She lost her best friend, her school, and her home, and her heartrending messages — including “I just want to live without fear.” — captured the world's attention. 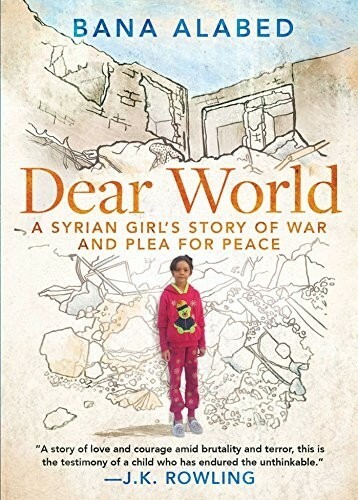 Following her and her family's life in Syria and eventual escape to Turkey, this book alternates Bana's words with short chapters by her mother, for a powerful and poignant reminder of the resiliency of the human spirit, the unconquerable courage of a child, and the abiding power of hope. Parvana’s family is struggling under Taliban rule in Afghanistan: her father has been arrested, and her mother can’t work, leaving the family with no income. So Parvana takes a desperate step: she cuts off her hair and poses as a boy. She’s proud to be able to earn money, but struggles with her anger at the Taliban's laws. And soon, even this small peace in her life will be shattered as Kabul becomes even more unstable. The story of Parvana’s refugee experience continues in Parvana’s Journey, Mud City, and My Name Is Parvana. The first three novels in this award-winning series are also available in this box set. Celeste’s childhood in Chile is idyllic... until warships appear in the harbor. The country’s new government calls artists, protesters, and those who help the needy “subversive” and vows to eliminate them. Some of Celeste’s classmates stop coming to school, and soon Celeste begins to feel that no one is safe. Celeste’s parents, who are both educated and generous to the poor around them, realize they need to go into hiding, but before they do, they send Celeste to her aunt in Maine. Celeste must learn to cope with being exiled from the country and family she loves, and also with the fear that no one, anywhere, can truly be safe. Seeing the turmoil of dictatorship and the harsh treatment of dissenters through Celeste’s eyes is heartbreaking, but tinged with optimism as Celeste realizes that Chile will always remain an important part of who she is. When she was thirteen, Sundara fled Cambodia and the Khmer Rouge, leaving behind her family and the boy she had loved since childhood. Now, four years later, she struggles with her identity, trying to be a typical American teen at high school and a "good Cambodian girl" in her aunt and uncle’s home. A good Cambodian girl would never date, or even be caught spending time with a boy... but when Jonathan, a star football player who wants to be more than a jock, asks for her help with a project, Sundara risks her family’s disapproval by sitting with him at lunch. 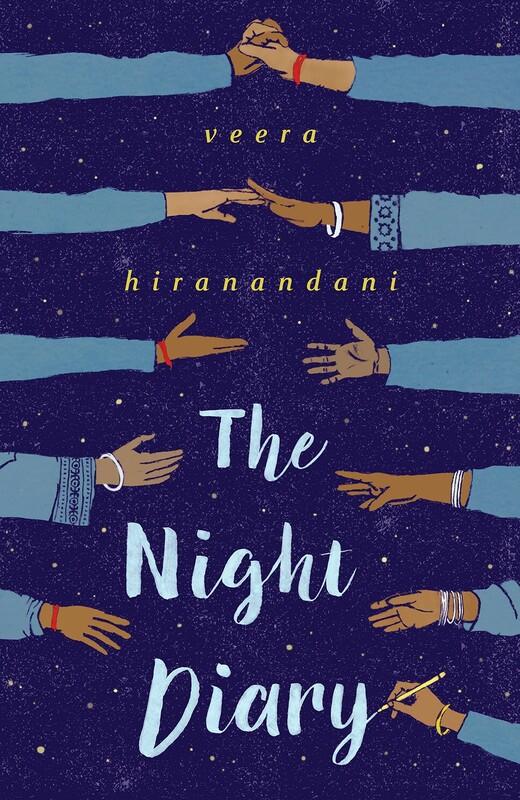 The pair grows close, but when their relationship is discovered, Sundara is desperately conflicted: she feels disloyal to her past, but how can she honor where she came from when such terrible things happen there? This remarkable novel examines the aftermath of resettling: finding a way to live between cultures. Mariatu has heard stories of rebel attacks in other places in Sierra Leone, but only rumors — how could they possibly be true? But one day, the 11-year-old encounters their brutality first-hand: rebel soldiers, only a few years older than her, destroy her village, murder her neighbors, and cut off both her hands with a machete. “We want you to go to the president and show him what we did to you,” they say. “You won’t be able to vote for him now.” Miraculously, Mariatu survives, a single mango providing her first meal after the attack — and giving her the desire to live on. Her journey will take her to a refugee camp in Freetown, a home and education in Canada, and, finally, a position as a UNICEF Special Representative. 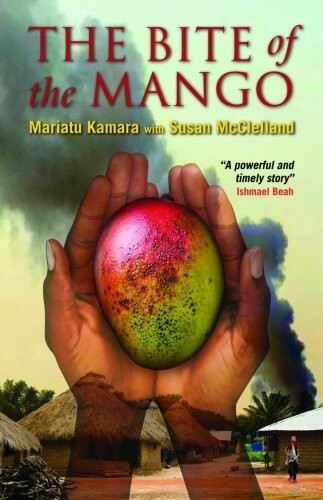 Kamara's raw and powerful account of the conflict in 1990s Sierra Leone is unsettling, but inspiring: if Mariatu can find new hope, others can, too. For more stories about the experiences of immigrants and refugees, visit our selection of books about Immigration & Migration. For stories that tackle the realities of conflict — and its consequences for the population of a country — visit our War & Conflict section. For books that capture the spirit of hope that drives refugees to seek new homes, visit our Hope & Optimism section.